We have given you plenty of reasons you should enroll your child in private school, but selecting the right private school can be a struggle. There are many things you have to take into account when you are trying to distinguish between the many different benefits that the schools in your area offer. We want to help! 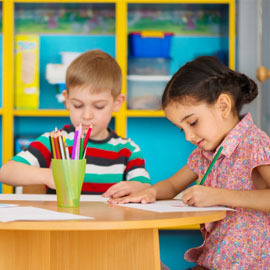 Below you can find a few helpful tips that can assist you in choosing a private school that will be the perfect fit for your child. 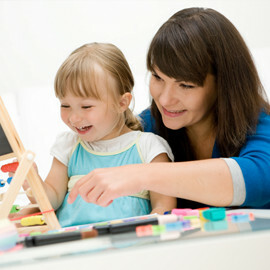 Make a list of all the potential schools that your child could attend in coming years. Once you have done this, get online and do some investigating. There is much information that can be found by visiting a school’s website. You can get a better feel for how the school teaches its students as well as how they encourage students to interact with staff and their peers. No one has time to visit every single school in their town or city. This is why you did your initial online research. From your original list of possible schools you have likely narrowed it down to just a few. Visit these schools in particular to get a broader sense of what the day to day would be like should your child attend each one. You are not the only one who gets to be picky in this process. 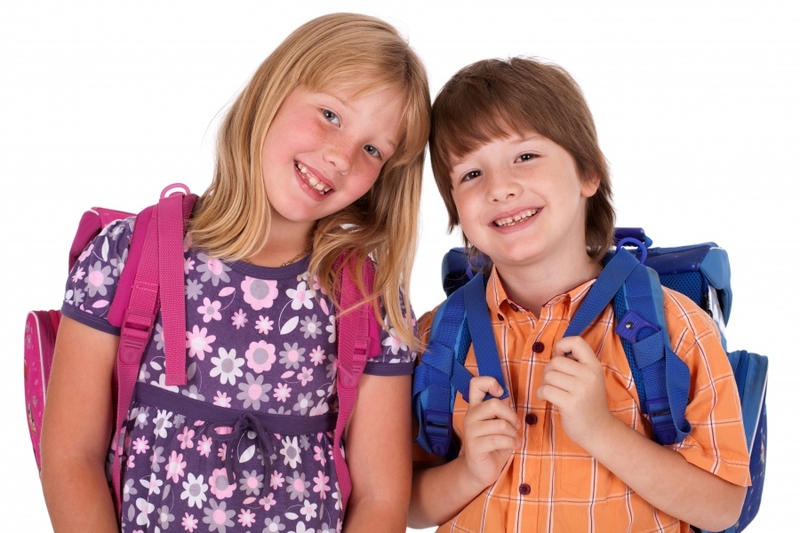 Many private schools require that child take standardized tests before they will be accepted. 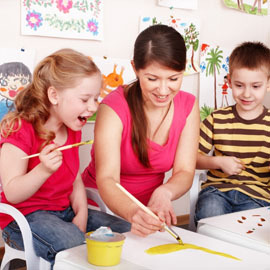 In our opinion, you cannot find a best private school in Houston than First Class Child Development. Schedule a visit today or explore our website further to get a better sense of what our school is like.